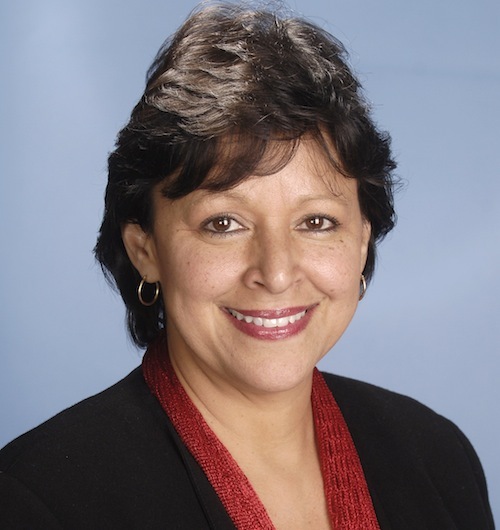 Angela Valenzuela is a professor in both the Educational Policy and Planning Program Area within the Department of Educational Administration and the Cultural Studies in Education Program within the Department of Curriculum & Instruction at the University of Texas at Austin where she also serves as the director of the University of Texas Center for Education Policy. A Stanford University graduate, her previous teaching positions were in Sociology at Rice University in Houston, Texas (1990-98), as well as a Visiting Scholar at the Center for Mexican American Studies at the University of Houston (1998-99). In 2007 as a Fulbright Scholar, she also taught in the College of Law at the University of Guanajuato in Mexico. Valenzuela is also the author of Subtractive Schooling: U.S.-Mexican Youth and the Politics of Caring and Leaving Children Behind: How "Texas-style" Accountability Fails Latino Youth. She also has a volume that is in press based on her national-level work as director of the National Latino/a Education Research and Policy Project (NLERAP) titled, Growing Critically Conscious Teachers for Latino/a Youth: A Grounded Social Justice Approach (NY: Teachers College Press). Valenzuela's research and teaching interests are in the sociology of education, race and ethnic relations, education policy, school partnerships, urban education reform, and indigenous education.